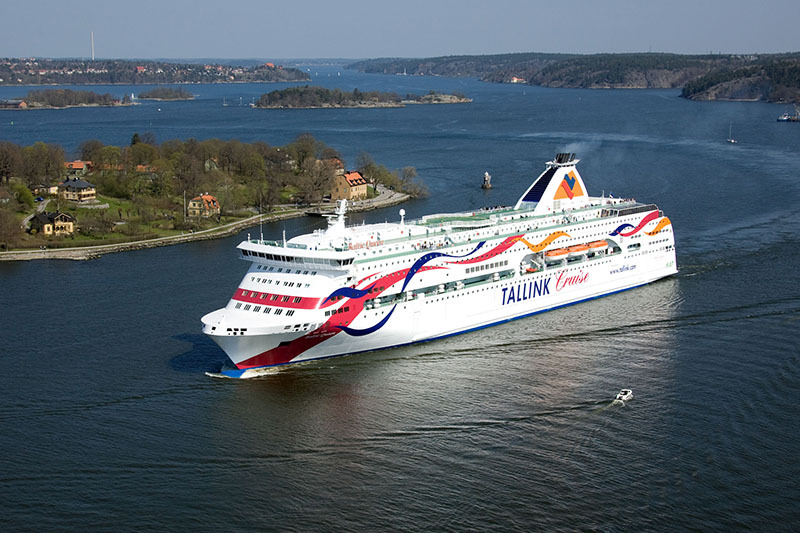 AS Tallink Grupp signed a loan agreement in the amount of EUR 110 million. As a result of the transaction, Group’s refinancing risk decreases. The new loan is guaranteed by Tallink Fast Ltd., a subsidiary of AS Tallink Grupp and is secured by the mortgage on the vessel BALTIC PRINCESS belonging to the same subsidiary.